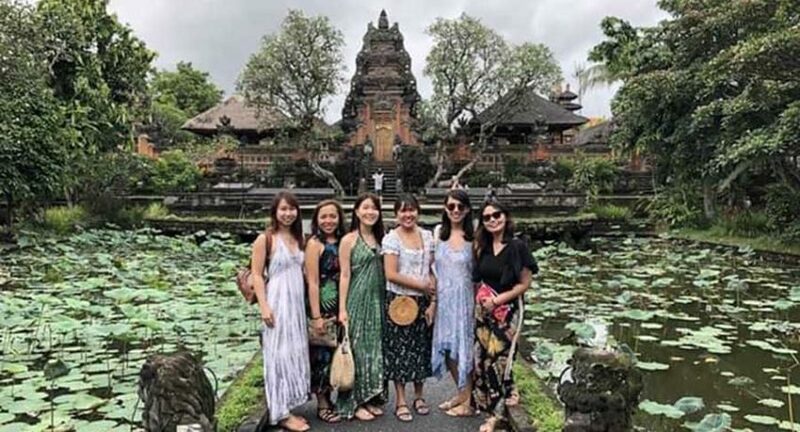 If you are interested in seeing the beauty of temple architecture and want to watch the balinese dance performance, Taman Saraswati temple is one of the Ubud attractions that you must visit. 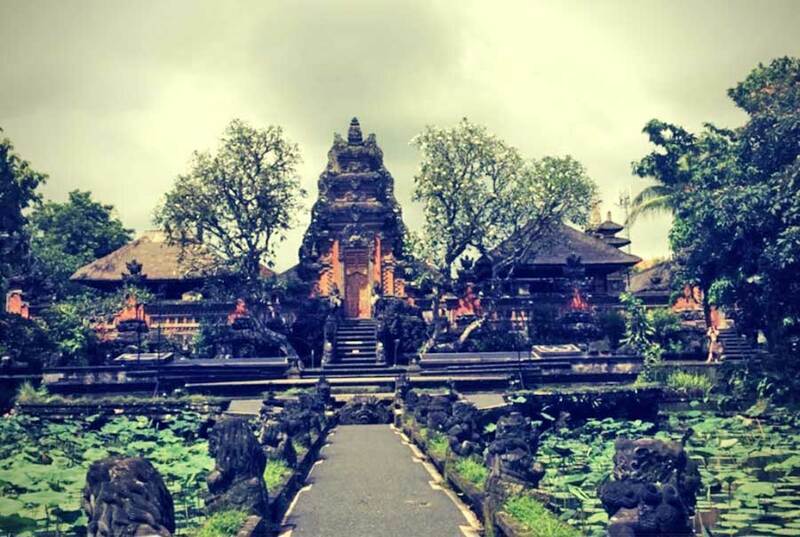 The Taman Saraswati Temple is dedicated to the goddess Sarasvati (Goddess of Science), with the beauty of the carving art typical of local residents of Ubud, Bali. This temple has a very beautiful design, with gardens and there is a pond filled with lotus plants. The lotus pond blends harmoniously with the beauty of the temple which is full of ornaments carved. So artistic and very beautiful with a strong spiritual impression. This lotus pond with an artistic gate of the temple background is the main attraction of Pura Taman Saraswati.